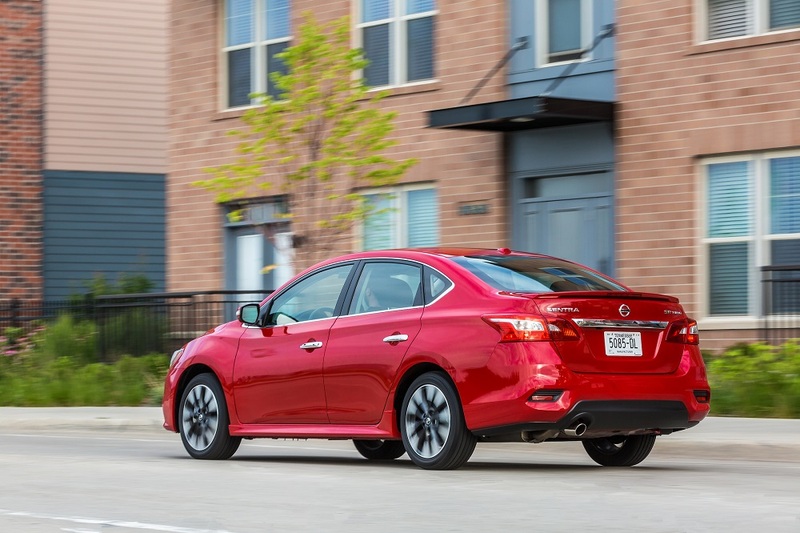 Nissan announced U.S. pricing for the 2019 Sentra, which is on sale now at Nissan dealers nationwide. For the 2019 model year, all Sentra grades (except the Sentra S) receive standard NissanConnect with Apple CarPlay and Android Auto. Also new is the SV Special Edition Package, which features 17-inch aluminum-alloy wheels, rear disc brakes, Blind Spot Warning (BSW), Rear Cross Traffic Alert (RCTA), Intelligent Cruise Control (ICC), power sliding glass moonroof with tilt feature, center room dim lamp (LED), dual illuminated visor vanity mirrors and Special Edition badge. The 2019 Sentra lineup includes the Sentra S (6MT and Xtronic), Sentra SV (Xtronic), Sentra SR (Xtronic), Sentra SL (Xtronic), SR Turbo (Xtronic) and Sentra Nismo (6MT and Xtronic). 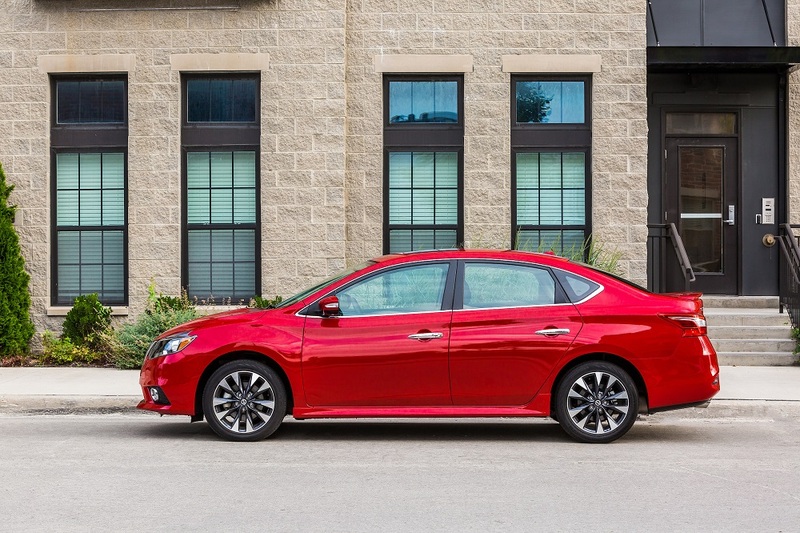 Pricing starts at $17,790 for the Sentra S with 6-speed manual transmission. 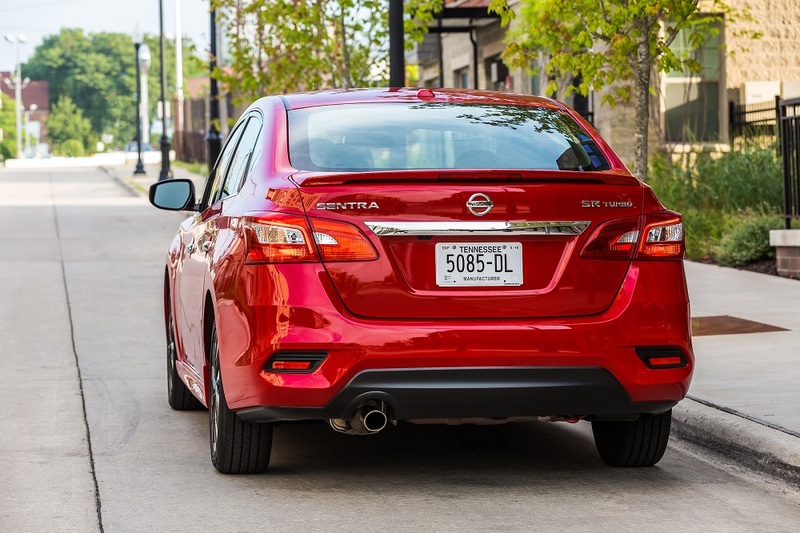 All normally aspirated Sentra models utilize a fuel-efficient 124 hp 1.8-liter 4-cylinder engine mated to an advanced Xtronic transmission with sub-planetary gear. 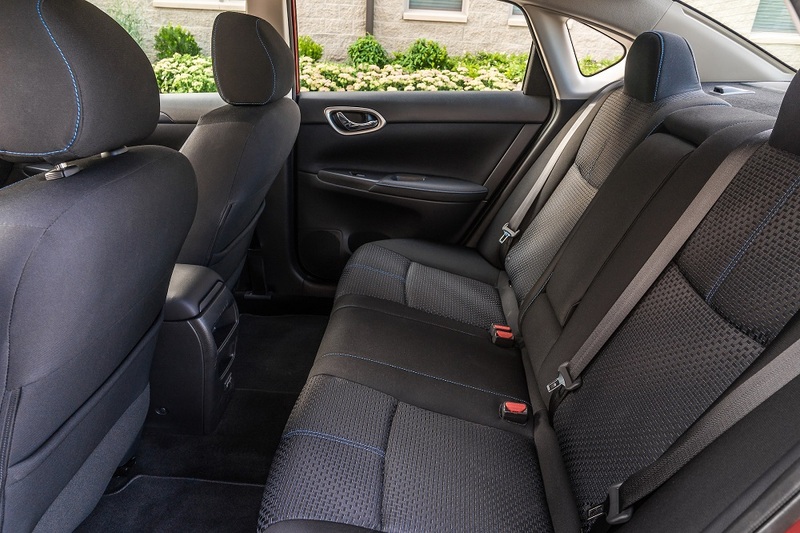 A 6-speed manual transmission is also available with the Sentra S grade (when equipped with the manual, the Sentra S has 130 hp). The Sentra SR Turbo and Sentra Nismo feature a 1.6-liter Direct Injection Gasoline (DIGO) turbocharged engine that delivers 188 hp. 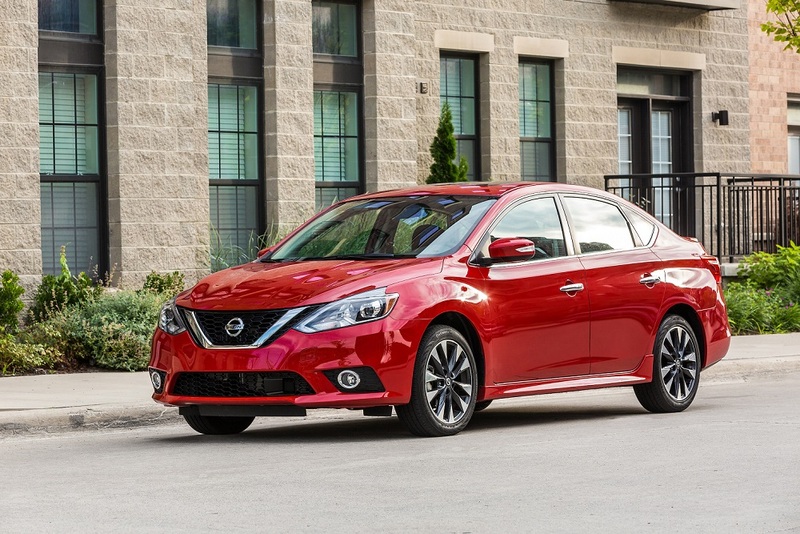 The Sentra Nismo offers a choice of 6-speed manual or specially tuned Xtronic transmission. The Sentra SR offers a sportier appearance, with unique design 17-inch 10-spoke aluminum-alloy wheels, lower body side sill extensions, rear spoiler with integrated LED brake light, fog lights and chrome exhaust tip finisher. The Sentra Nismo's motorsports-inspired exterior features NISMO signature "layered double wing" design treatments in the front, side and rear lower body panels, with thin red stripe accents wrapping the lower panels. Inside, the Sentra Nismo interior is designed to support exciting driving - starting with unique Nismo front seats with logo and additional side bolstering. A number of Nissan's advanced Safety Shield Technologies are also available: Automatic Emergency Braking (AEB) (standard on Xtronic transmission-equipped models except the Sentra Nismo) and available Intelligent Cruise Control (ICC), Blind Spot Warning (BSW) and Rear Cross Traffic Alert (RCTA).